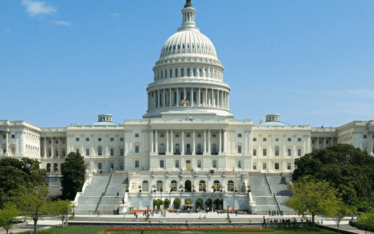 In March of this year–following advocacy by White Coat Waste Project, Congress and veterans–President Trump signed historic legislation defunding for the Department of Veterans Affairs’ (VA) painful and wasteful dog experimentation. 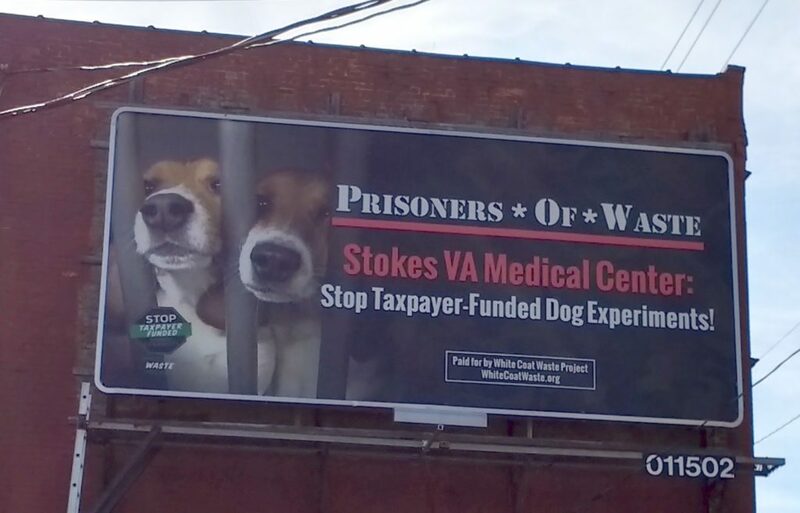 Now, WCW has uncovered that days after the defund was signed into law, the notorious Cleveland VA Medical Center spent $42,721 of taxpayers’ money to pre-order seven shipments of hound puppies as young as 9 months old. 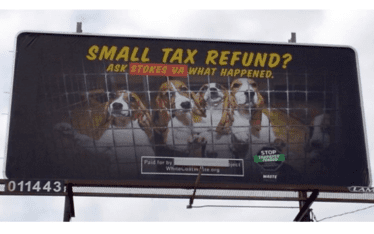 WCW billboard placed outside of the Cleveland VA to coincide with Tax Week 2018. I refuse to pay for any experiments done on animals. Shut down the Cleveland VA medical center! 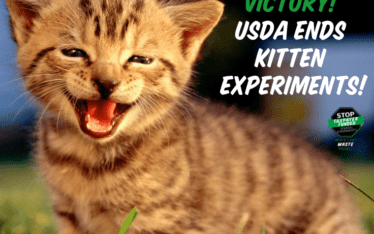 These experiments do nothing to further scientific knowledge! They are an excuse to continue employment for people who do not mind terrorizing animal and maiming them. Absolutely disgusting and disgraceful. Please stop this cruel animal testing. If it must be done these animals should at least get a chance to be adopted afterwards for all they’ve been through. This is no different then animal abuse, which is a crime. Protect the innocent animals that are suffering from the hands of humans. SAD to say that we are the invaders of their lives. We are the most destructive generation in history. We have to change the way we do things like this. Society today is so screwed up. They are all about killing anything. There are better ways to get the best of the solution. DON’T LET THE INNOCENT SUFFER FROM ABUSE. ACT as if it was a member of your family. Stop the cruel ,terror on the innocent !!! It’s evil and disgusting you who take park , should rot in hell !!! STOP THE EVIL TREATMENT TO ALL INNOCENT ANIMALS ,,, SHUT DOWN THOSE EVIL LABS !!! The tests are the same tortuous burning (those things that’s used to burn down whole fields), cutting, electrocuting and who knows what other tortures man can think of that aren’t justified. There isn’t a need for any of these same, year after year so-called experiments. Shame on the powers that be to condone these barbaric acts to trusting lovable pets. It isn’t dogs only. They love to torture pigs, sheep, and horses, the last I heard. I love the military but not this side of them. If you could see or know of the horrible pain these animals go through, you would be sick for days as I was. We need to let Washington know this has to sto. That money could be spent on veteran care. Please take action! This is disgusting and should be against the law. Crack down on the breeders and fine people! You make it easy for people to be inhumane to animals! Those that are doing this to innocent animals should be doing it on each other. The bastards.